Zombie Army Productions is partnering with the Midwest Haunters Convention! Attention Zombie Prom fans! We regret to announce Zombie Army Productions will *not* be hosting Zombie Prom Chicago this year. BUT! That's because we're putting all of our energy into another INCREDIBLE event. 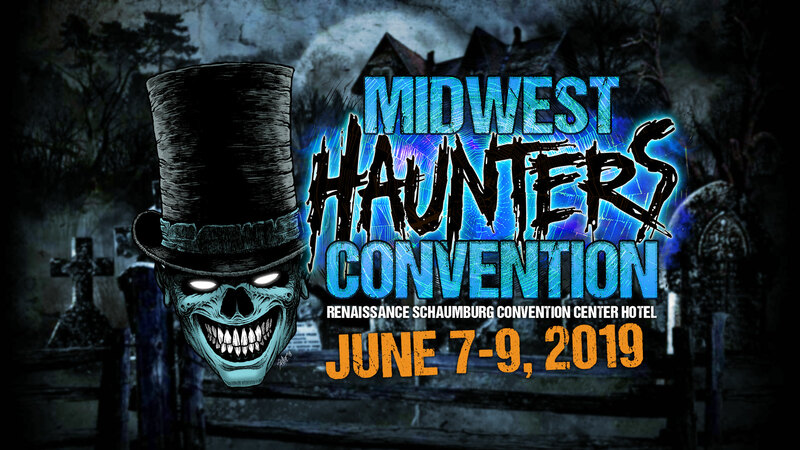 This June, the Midwest Haunters Convention will be moving to Chicago! This is an amazing haunted house/Halloween convention, open to the public, complete with a bus tour of area haunted houses and a MONSTER of a costume party! Zombie Army's very own HellsGate Haunted House will be Friday night's haunted house tour destination (complete with after-party), and Saturday night is MHC's legendary Costume Party - you've never seen costumes like these! Check out the website for more info and to buy tickets: https://www.midwesthauntersconvention.com - you don't want to miss this! !